We’ve used Bullfrog for many years to remove the calcium from our pool tile and courtyard fountains. They have always been professional, affordable, honest and deserve my highest recommendation. It is nice to deal with a trustworthy company that guarantees their work and exceeds my expectations every time. Arizona's Pool Tile Cleaning, Pebble-Tec Cleaning and Pool Acid Wash & Pool Draining Experts! Bullfrog Pool Tile Cleaning is pleased to offer FREE Arizona pool tile cleaning and pebble-tec cleaning estimates in Phoenix, Scottsdale, Cave Creek, Carefree, Glendale, Peoria and Anthem. 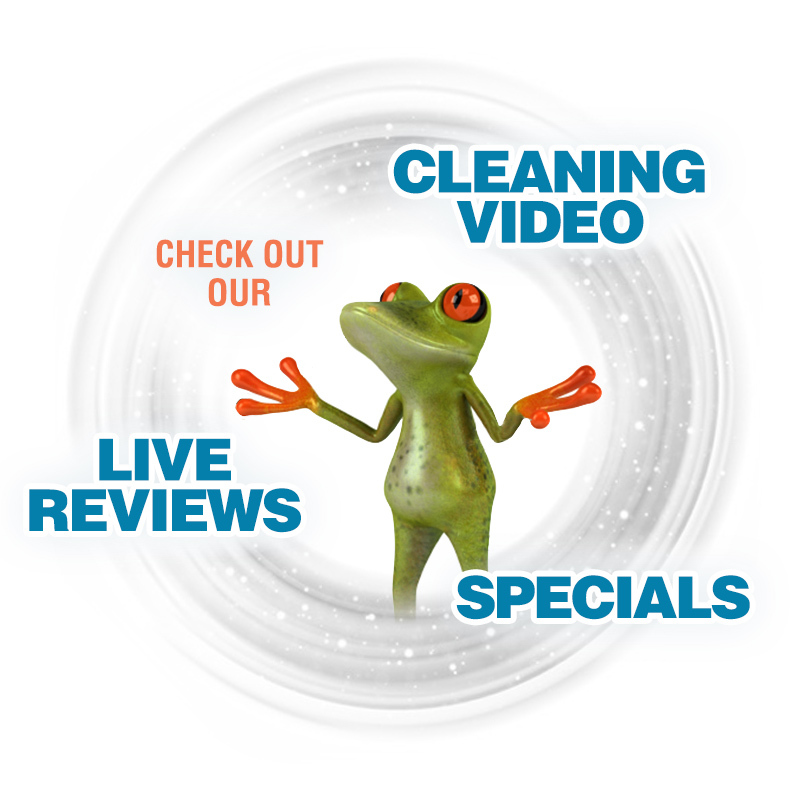 We also service Mesa, Tempe, Ahwatukee, Chandler, and Gilbert. 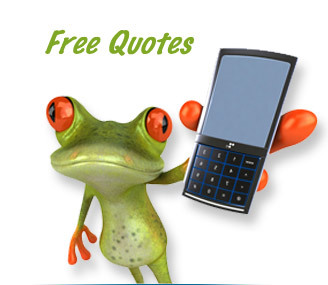 Please complete the quote form below and Bullfrog Pool Tile Cleaning will provide you with a FREE, no obligation swimming pool tile cleaning, pebble-tec cleaning or pool acid wash estimate. If you require immediate pricing or assistance, please contact our office at 623-388-6611 or email us at info@bullfrogpooltilecleaning.com.